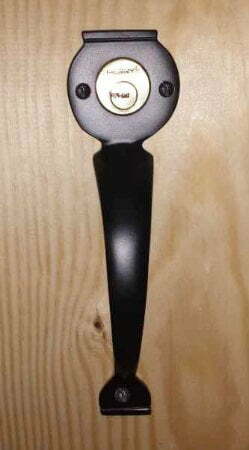 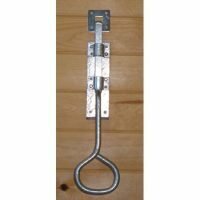 Pull handles for use with our Perrys long throw gate locks. 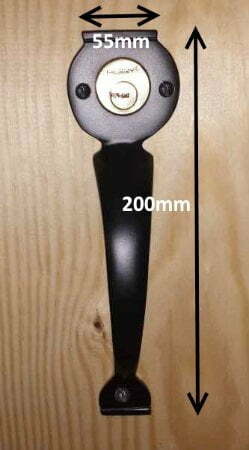 Only one handle per lock is required as these sit on the front of the lock around the lock barrel and act as an escutcheon and handle in one. 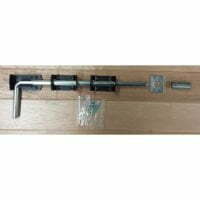 Supplied with all fixings, it is simply a case of positioning the handle in place, pre-drilling for the screws and fastening to the door or gate. 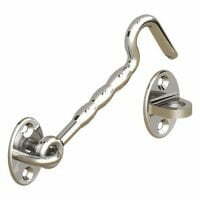 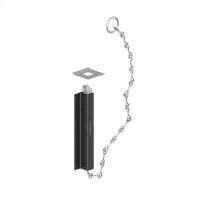 The handles are also suitable for all versions of the Gatemate long throw locks. 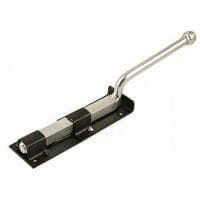 Looking for a Long throw gate lock? 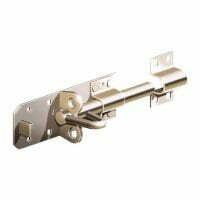 Then save on your handles and buy as a package at double locking long throw gate locks or single locking long throw gate locks.